MCC San Diego is an administrative security Federal Metropolitan Correctional Center operated by the Western Regional Office of the Federal Bureau of Prisons (BOP), a Division of the U.S. Department of Justice. MCC San Diego also known as Metropolitan Correctional Center San Diego is primarily used as detention center to hold federal pretrial detainees going through federal criminal proceedings in the U.S. District Court for the Southern District of California. The Metropolitan Correctional Center is a multi-story high-rise in downtown San Diego, California and houses 1000 administrative security male and female Federal inmates. MCC San Diego is located in San Diego County, California and has an approximate population of 1.3 million people. It is approximately 55 miles south of Temecula, CA, and 15 miles north of Tijuana, Mexico, off of U.S. Highway 8. Federal inmates at MCC San Diego are authorized 300 minutes of prepaid telephone call January thru October, and 400 minutes in November and December each year. 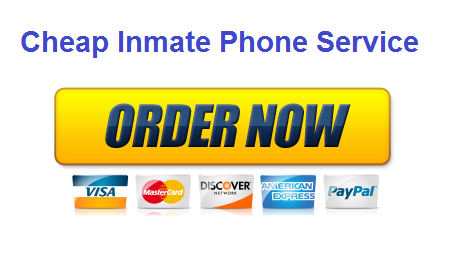 Prisoners are authorized phone lists of 30 approved numbers, with calls a maximum 15 minutes in length. To verify an inmate’s incarceration location prior to visit, contact the Federal Inmate locator at http://www.bop.gov/inmateloc/ By law, federal inmates are authorized four hours of visiting per month, but many prisons provide more. Visiting hours for MCC San Diego is scheduled daily according to housing units. Wardens can restrict the length of visits, or the number of people who can visit at once, to avoid visiting room overcrowding. It’s recommended to call the MCC San Diego Control Center at 619-232-4311 to confirm the visiting schedule before departing for your visit.